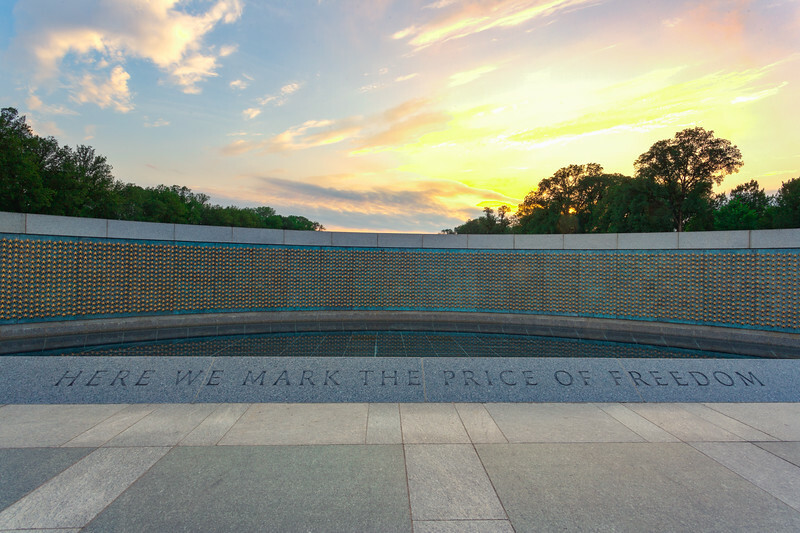 Each depicted star on this wall reflects one hundread American service personnel that gave their lives during World War II. 405,399 Americans who gave the ultimate sacrifice to defend not just the freedom we enjoy in America, but for those around the world. Remember what Memorial Day is about today.